Facade paint with good water vapour permeability. Covers surface cracks in exterior render coatings. 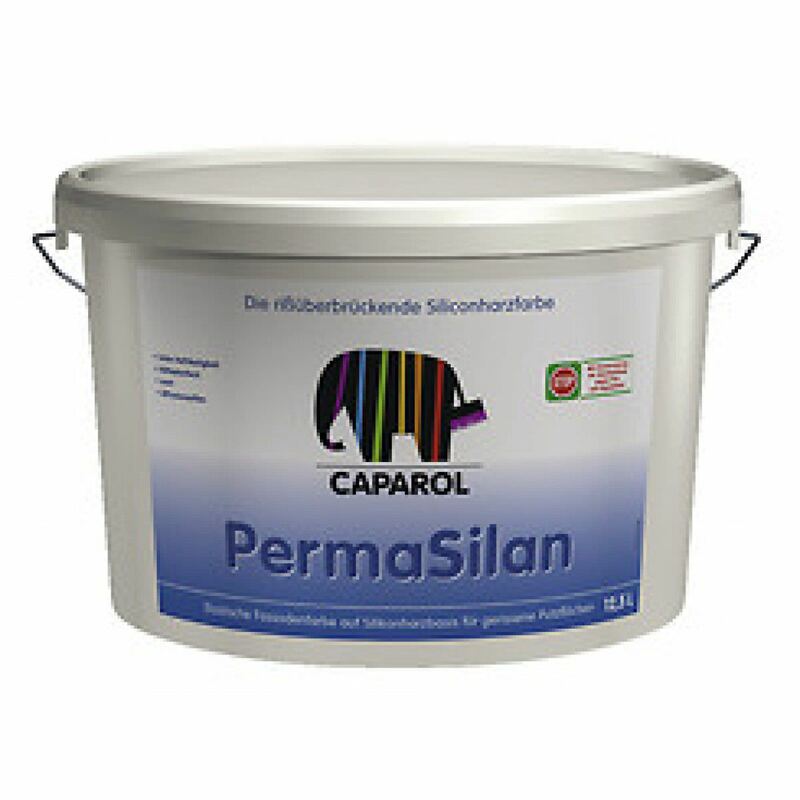 Also suitable for use on non-stop cracks (piercing cracks in render coatings as per German BFS Data Sheet No. 19), if combined with FibroSil. Suitable for use on mineral renders in mortar groups/classes PII and PIII, concrete, sound existing plasto-elastic coatings, stable paint coatings and existing ETICS/EWI systems.